Global Unity Mortgages 5-Star Award winning staff holds customer service and satisfaction to its highest level! Today, independent mortgage brokers have had a significant positive impact on the lending industry and the use of a professional mortgage broker has become one of the key strategies employed by today’s savvy borrowers looking to get the best service and the lowest rates possible for their next mortgage. Located just outside the Hartford area in Vernon CT, Global Unity Mortgage has catered to anyone looking to purchase or refinance their home. Whether you are looking for a conventional Fixed Rate mortgage, Adjustable Rate mortgage, a JUMBO loan, FHA loan, VA loan or USDA loan, Global Unity offers them all and at better rates and lower costs than our competition!! Under the guidance of veteran broker Gary Cutler, Global Unity Mortgage and it’s 5-star team put their clients first by responding quickly to inquiries and going the ‘extra mile’ to find the best lending programs available for that clients specific needs. Global Unity is even available on the weekends should you need a Pre-Qualification letter to put a bid in on a new purchase! You can’t say THAT for banks and credit unions. So avoid getting the run-around and/or misinformation from banks, credit unions and even other lenders and brokers by calling us today at (860)-872-9479 or email us at globalu@sbcglobal.net for the most reliable mortgage assistance and fastest Pre-Qualifications!! Global Unity Mortgage is located in Vernon Connecticut and serves the greater Hartford area in towns such as Fairfield, Hartford, Manchester, Vernon, New London, New Haven as well as all other cities and towns in the state of Connecticut! Global Unity Mortgage offers unparalleled mortgage and refinance services to clients throughout the entire state of Connecticut! 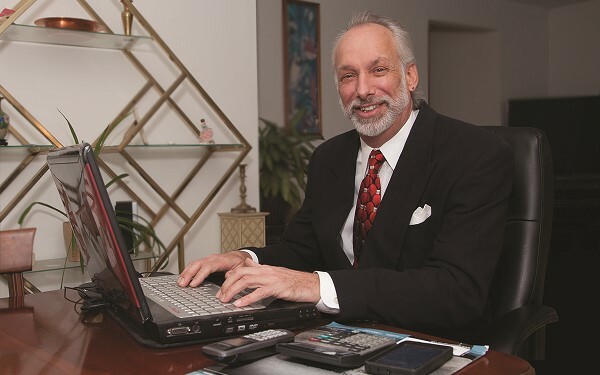 Gary Cutler, Your Connecticut Buyers Broker! Qualifying for a mortgage can vary greatly from bank to bank and it’s actually a pretty complex process. Click Here for More Details! Did you know that, no matter what type of real estate climate exists in the neighborhood you are looking to purchase in, there are a couple of constants when it comes to home sales? Want to Consolidate Your Debt?